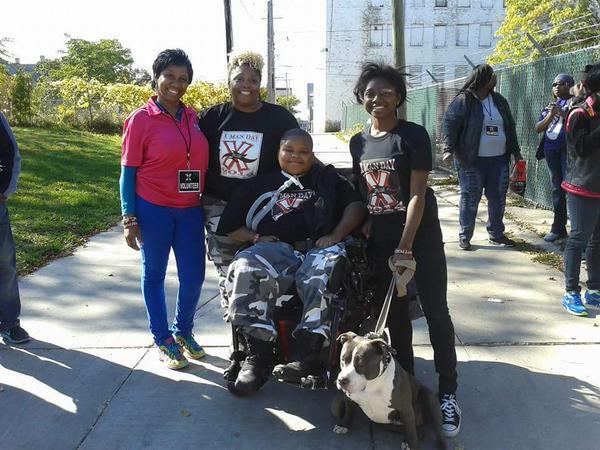 Our fifth annual ‘Walk for Awareness’ 2015 begins Saturday at 11 a.m. at the Lee Elementary School near that fateful crosswalk where a distracted driver struck Xzavier Davis-Bilbo five years ago. Participants will walk beside Xzavier for an eight to ten block radius. Valetta and guess speakers will address this epidemic of distracted driving that is killing us. Michelle McCormack’s interview of Valetta and Xzavier is at this link; Thank you Michelle. To donate to the campaign ‘Don’t text 4 X’ email mom and Spokeswoman Valetta Bradford at valettabradford@gmail.com and request a Paypal link. You’ll be glad you did. The X-Man Foundation is a federally recognized non-profit organized under section 501 (3)(c). God bless.